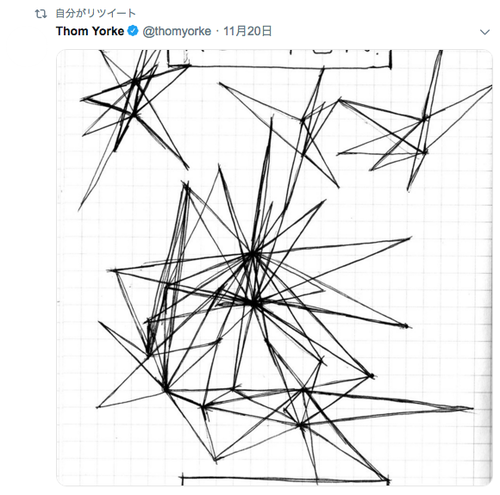 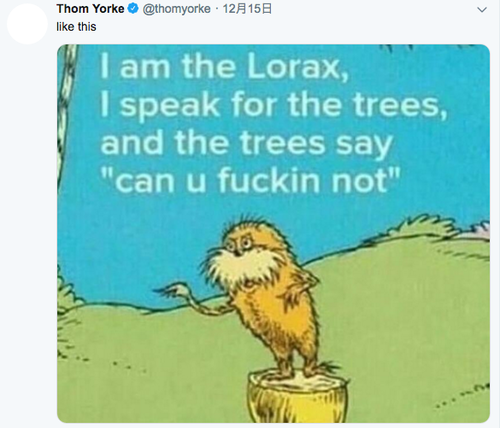 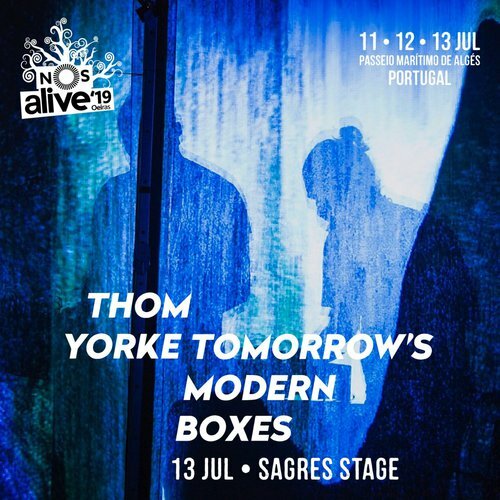 Thom Yorke on Twitter: Open Again from Suspira sndtrk. 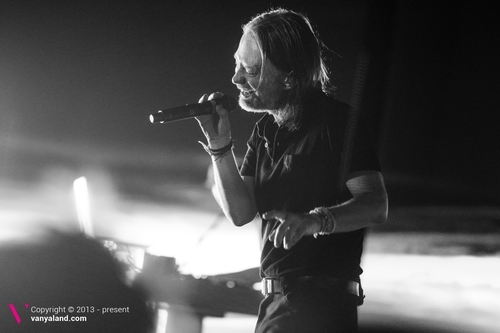 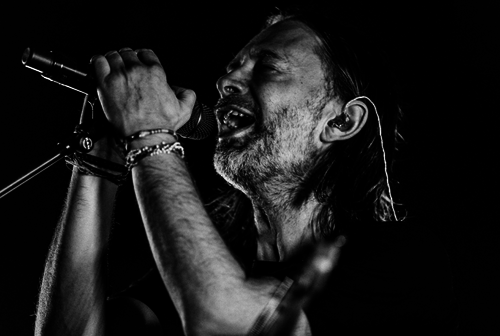 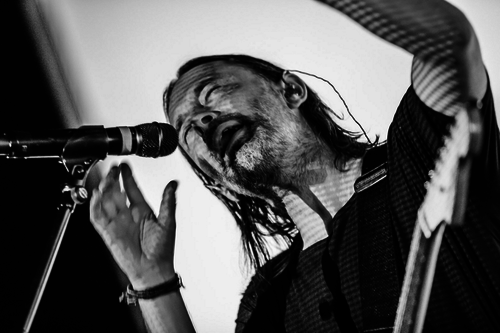 Photo Gallery: Thom Yorke and Oliver Coates live at the Boch Center's Wang Theatre on 24th Nov. 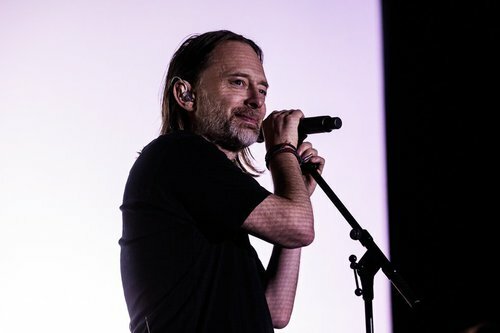 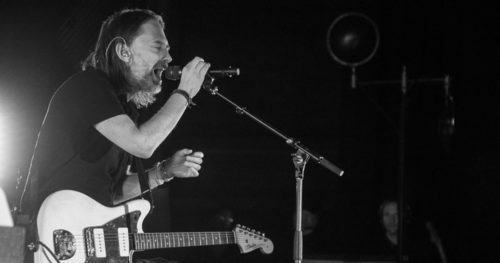 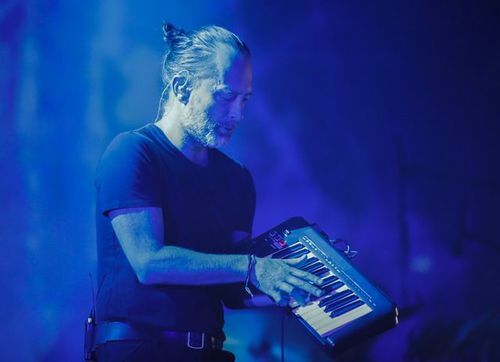 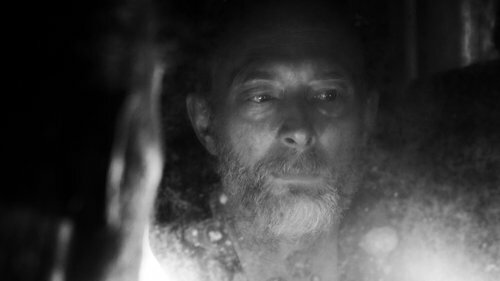 Listen: Thom Yorke broke down aspects of his creativity and his new album, Suspiria, in a recent interview with France Inter. 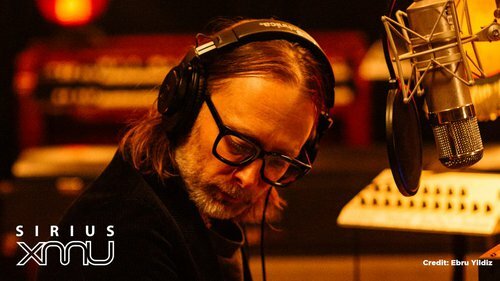 Thom Yorke brought his new album Suspiria to BBCR1 in a piano session. 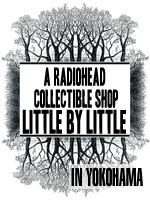 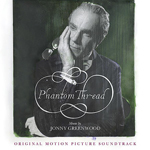 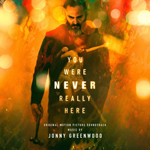 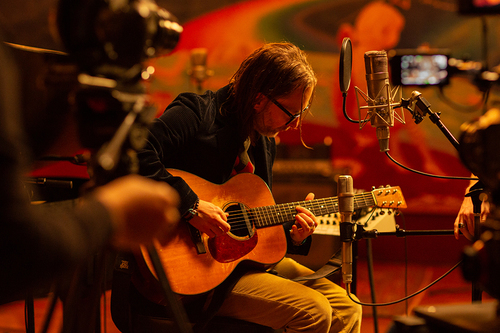 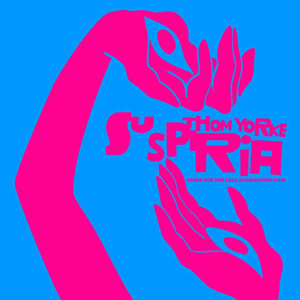 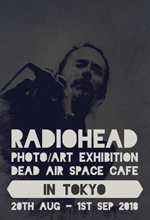 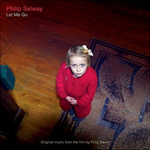 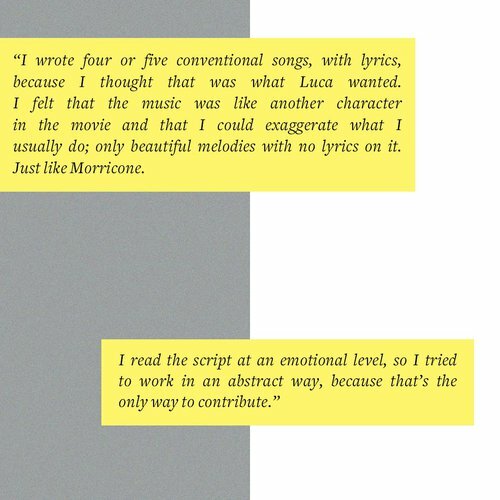 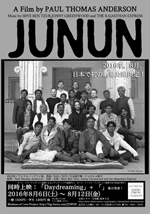 続きを読む "Thom Yorke brought his new album Suspiria to BBCR1 in a piano session." 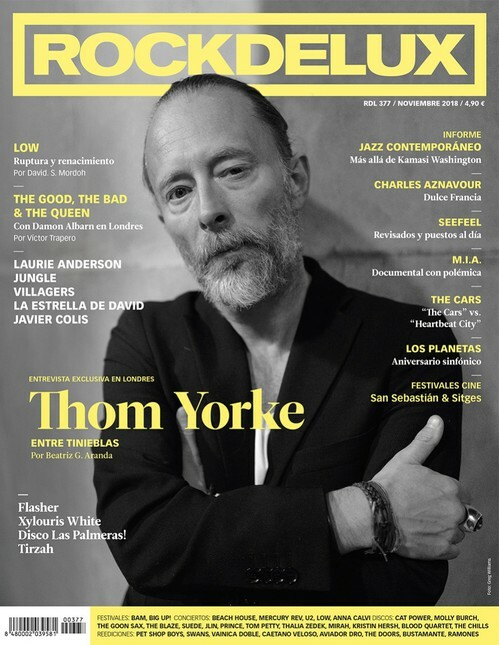 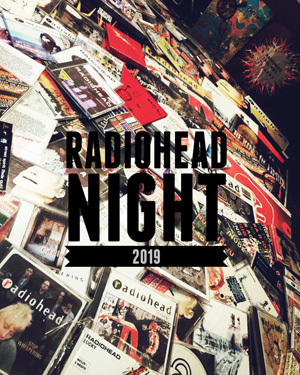 Thom Yorke on the cover of ROCKDELUX.